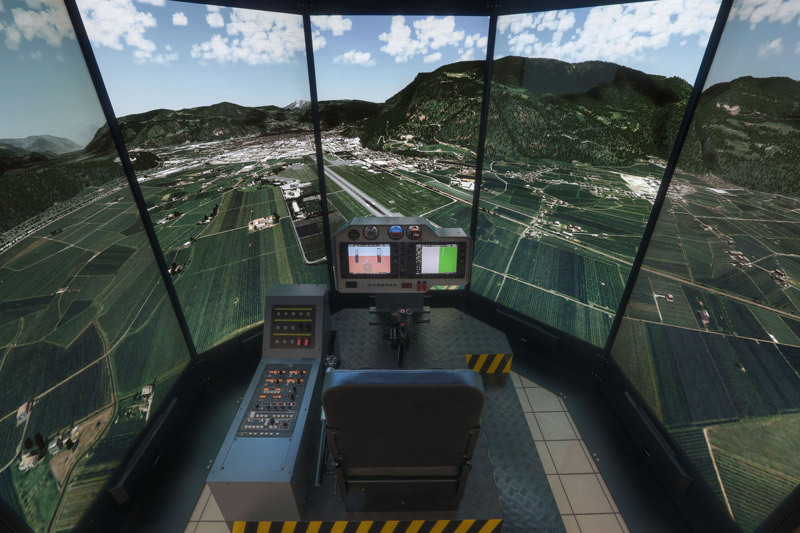 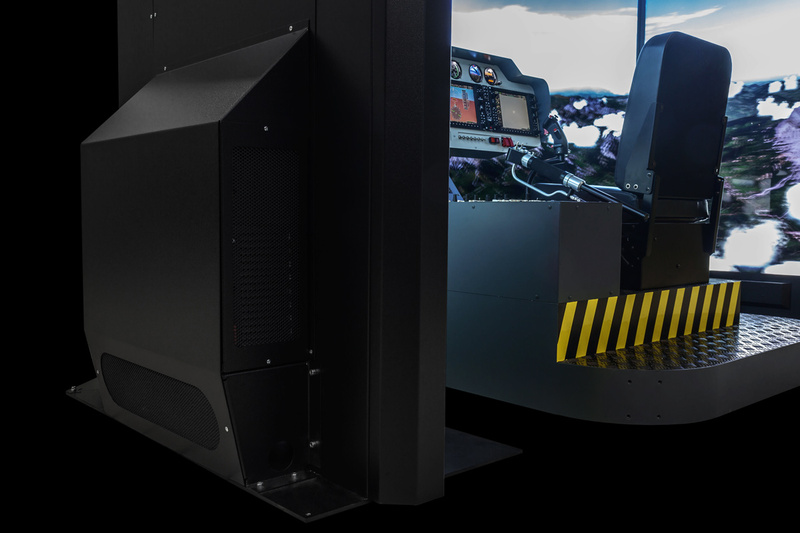 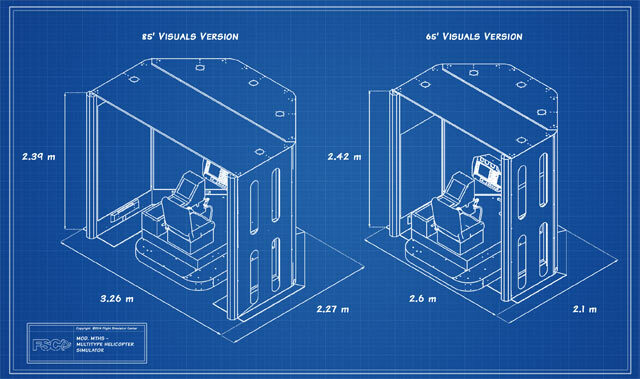 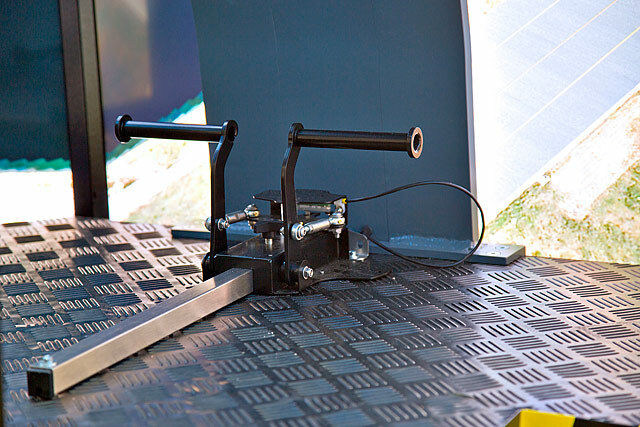 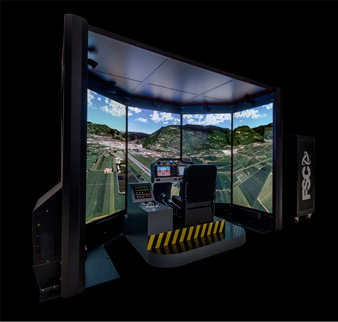 The new MTHS Multi Type Helicopter Simulator from FSC has been designed with flexibility and ease of operations in mind. 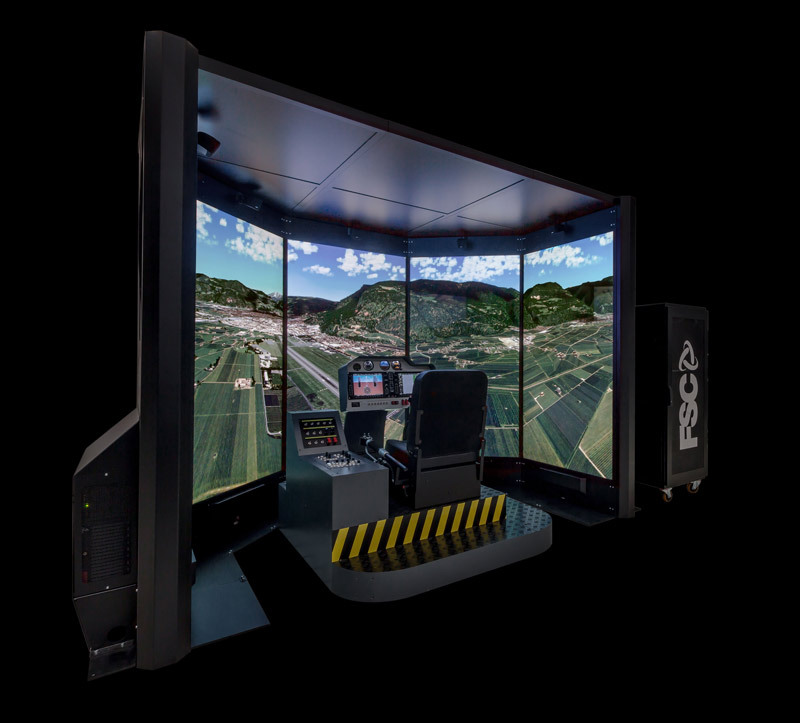 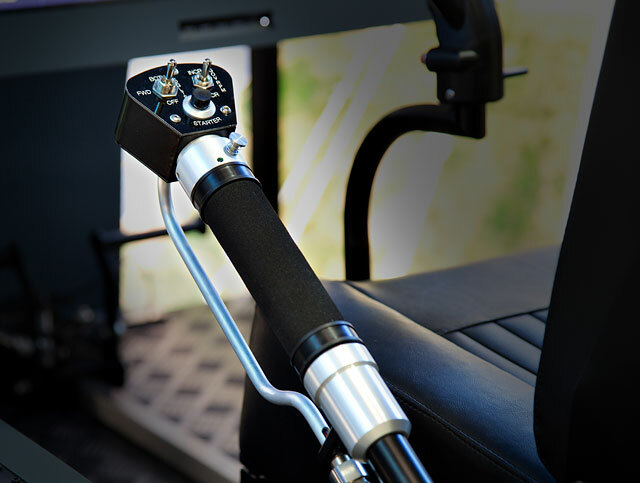 Compact and built for intensive usage, it features a very effective and immersive visual solution, a configurable cockpit and heavy-duty avionics and controls. 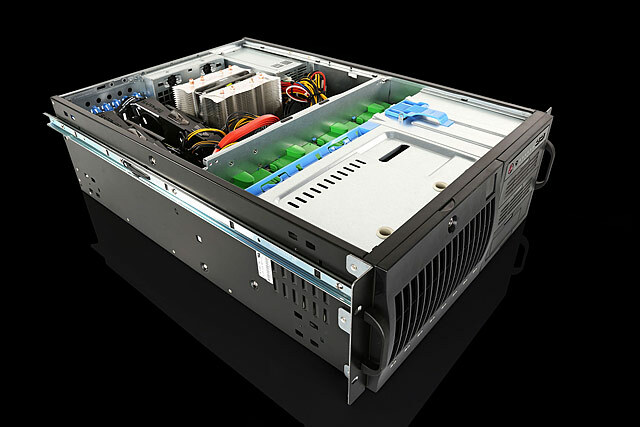 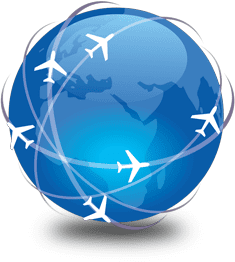 Powered by an efficient network of high-end custom-configured PCs, the system is reliable and with near-zero maintenance. 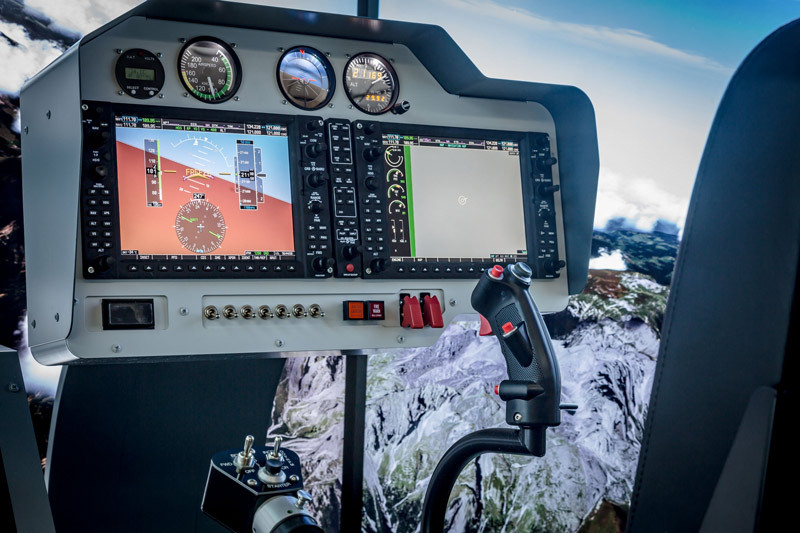 The FSC1000 panels allow the ideal familiarization with general aviation Glass Cockpit. 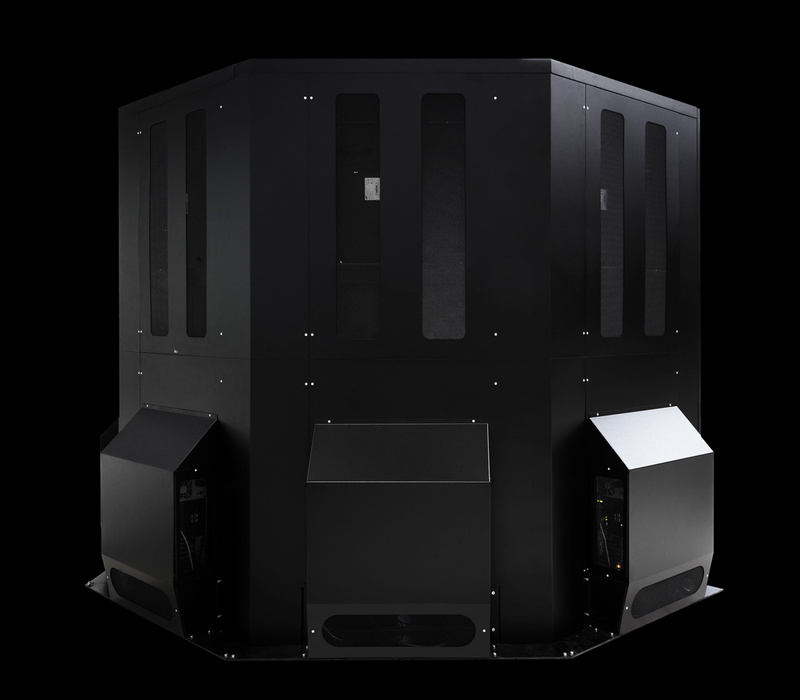 A dedicated team of specialized artists has developed a vast system of photorealistic sceneries, with highly detailed 3D reconstruction of buildings and infrastructures.